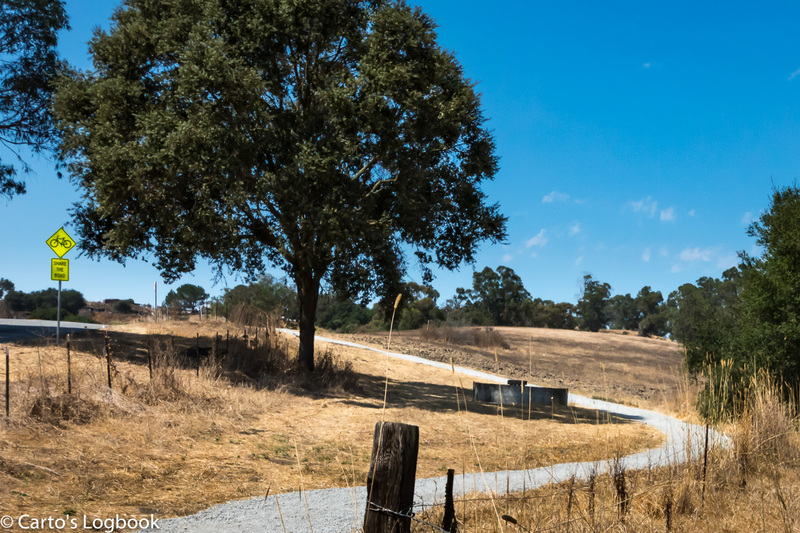 A foot path curves up the hill in Palo Alto’s Arastradero Preserve. Last fall’s grass is golden and very dry — fire danger high. Recreational bikers use the road shown in the upper left of the photo; Share the Road. This week’s challenge is to find a photo with curves. Check out hundreds of bloggers responses on the WordPress site, here.